Professor Fabrice Carrat of the Sorbonne Université, France, said: "Taking a large cohort like this provides the opportunity to evaluate the effect of direct-acting antiviral therapy on the long-term outcomes of patients with hepatitis C. We saw a reduction of risk for complications related to the disease, and to mortality, and believe this treatment should be considered for all patients with chronic hepatitis C infection." Writing in a linked Comment, Dr. Raymond T Chung, Director of the Liver Center at Massachusetts General Hospital, USA, says: "The study by Carrat and colleagues offers substantive evidence that cure of HCV delivered by all-oral direct-acting antiviral regimens is associated with clinical benefits. These findings firmly counter those of a Cochrane review of direct-acting antiviral treatment trials that could neither confirm nor reject if direct-acting antivirals had an effect on long-term HCV-related morbidity and mortality. They also provide the best evidence to date to support guidance documents that recommend direct-acting antiviral treatment for all patients with chronic HCV infection. 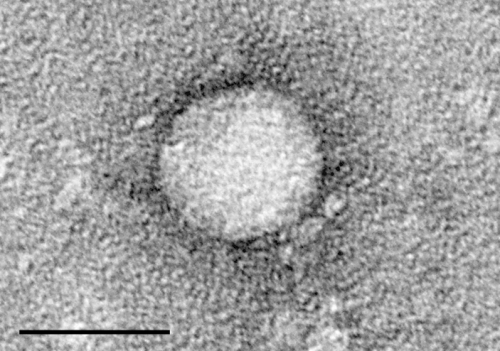 Finally, they provide credence to the achievability of the goals set out by WHO, not only to eliminate HCV but also to substantially reduce its complications."